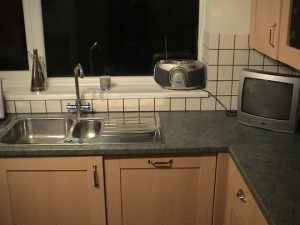 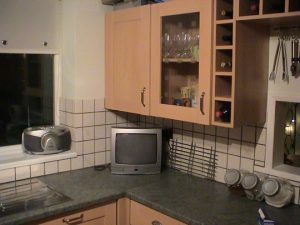 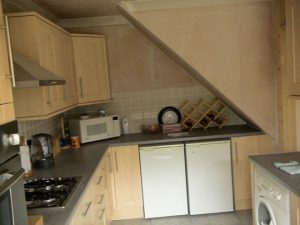 We will do any work for the needs of your kitchen. 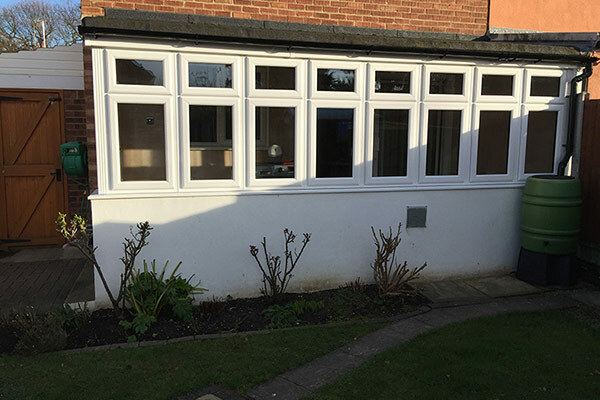 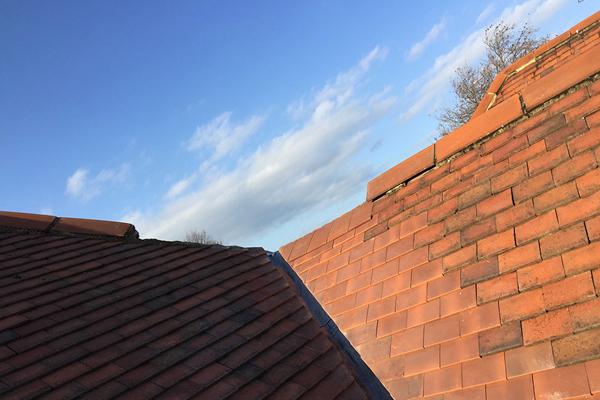 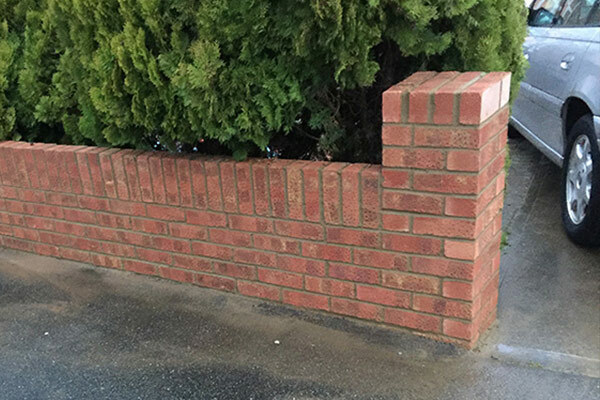 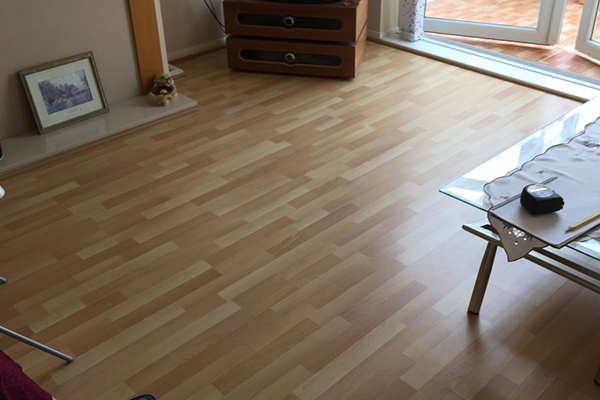 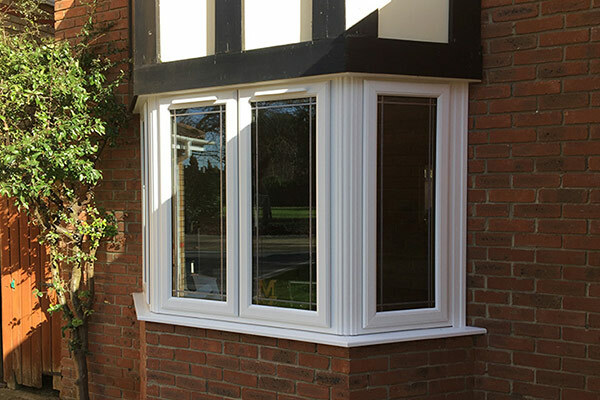 From small installations to complete remodelling, we can perform a fantastic service at a competitive price. 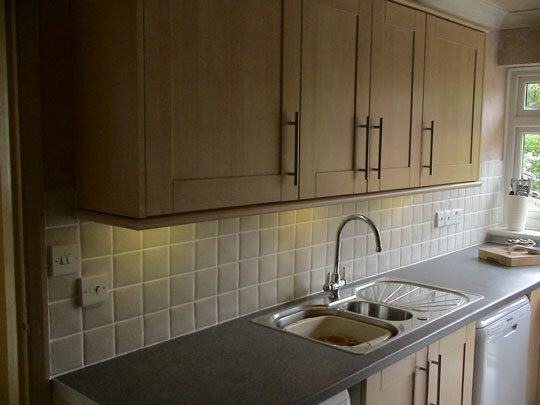 Our service is first class from the design aspects, to the implementation. 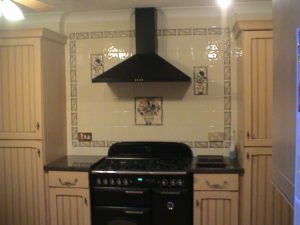 We have experienced kitchen installers. 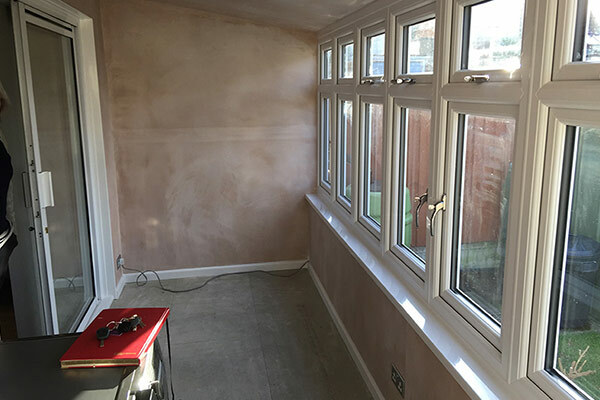 We work hard to satisfy our clients and we will work meticulously to ensure that each job meets the best possible standard. Our kitchen installers will not disappoint you. 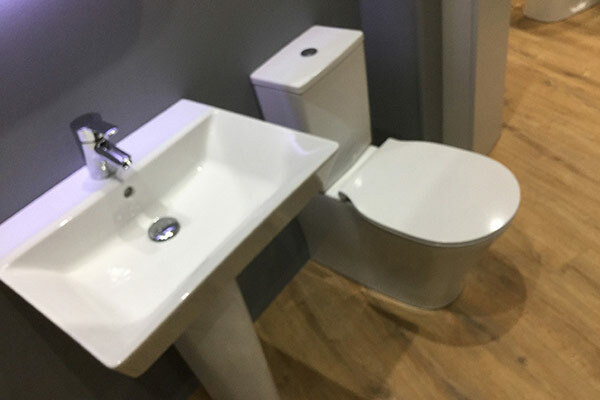 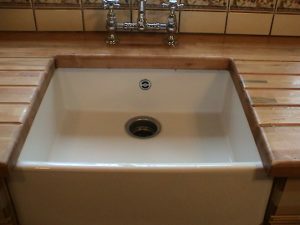 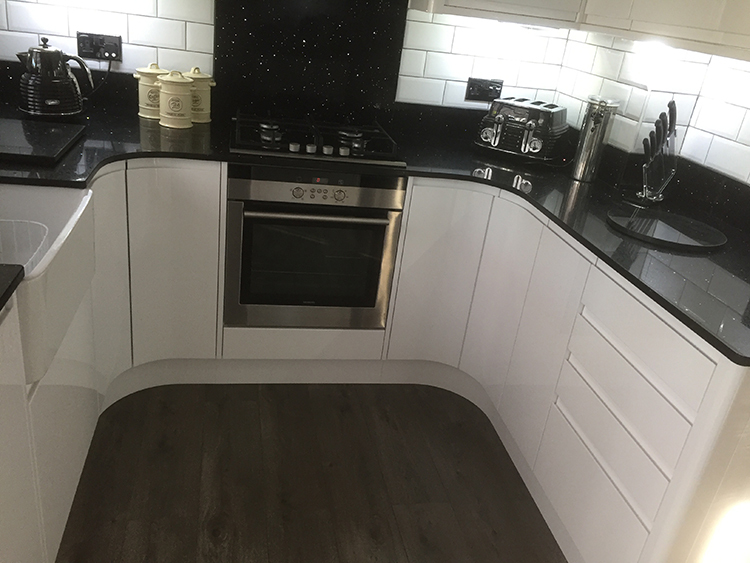 We have a large selection of worktops, units and styles for you to choose from and once you have settled on them, we can begin to customise them through our expert kitchen installers advice. All of our Southend On Sea kitchen installers have accumulated years of experience and have all the right qualifications. 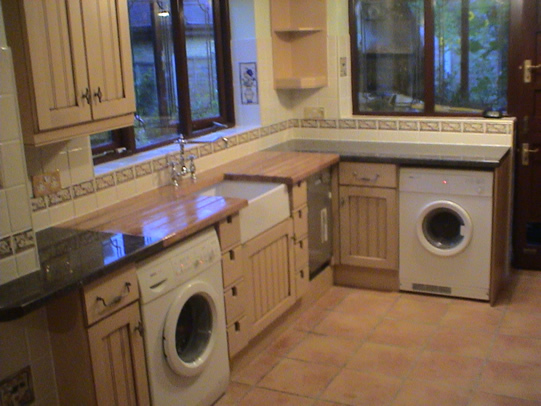 We will keep in constant contact with you to make sure you are satisfied with the service we provide. 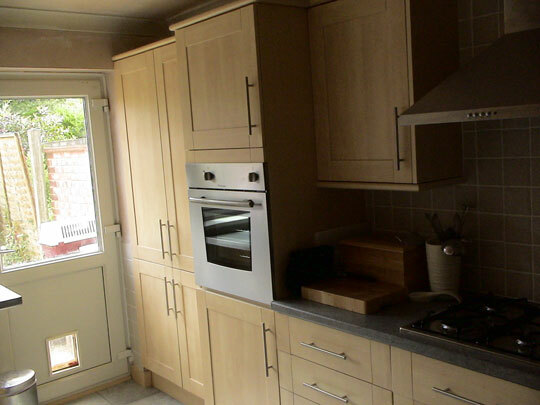 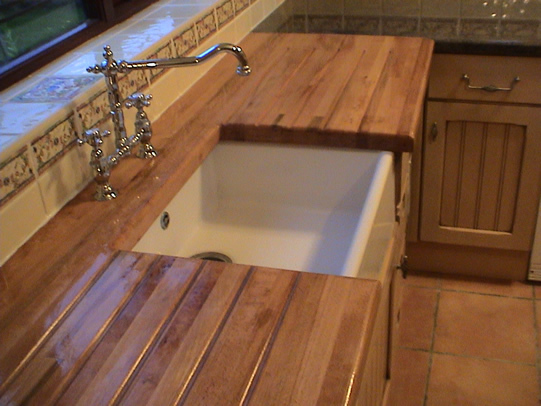 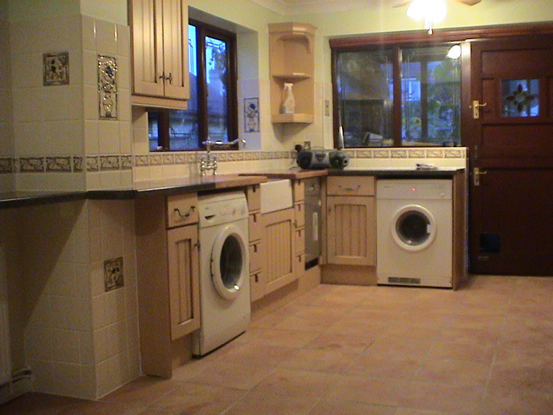 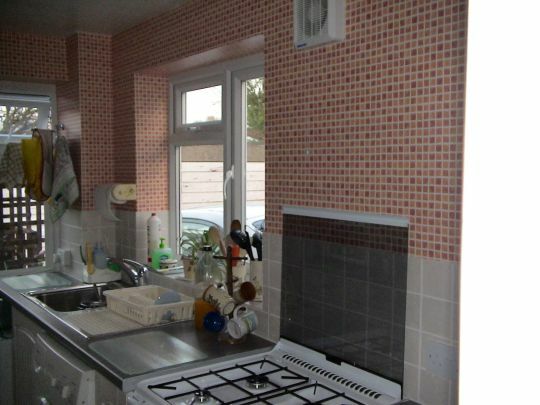 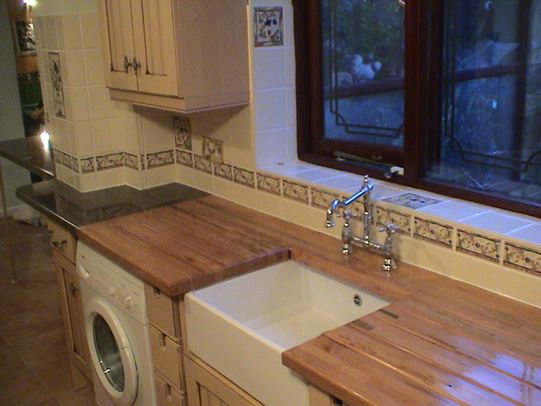 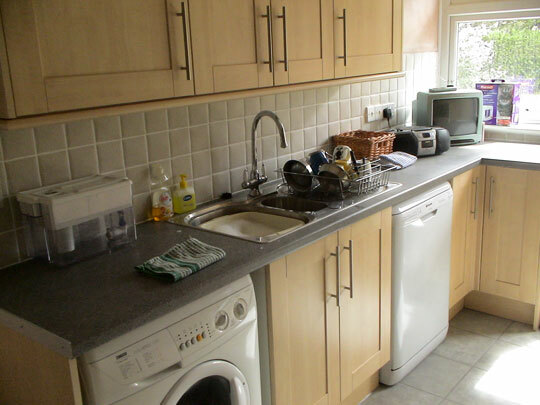 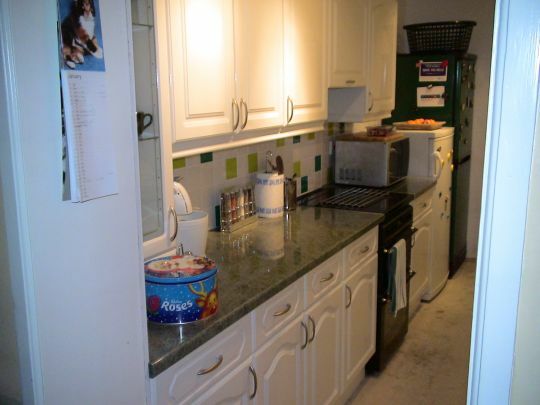 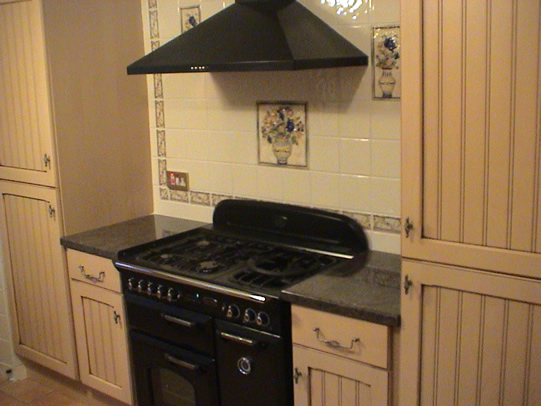 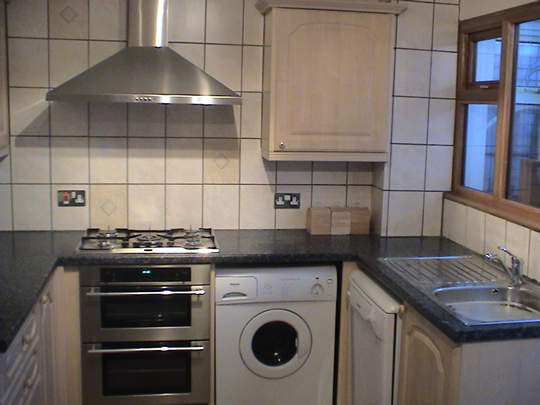 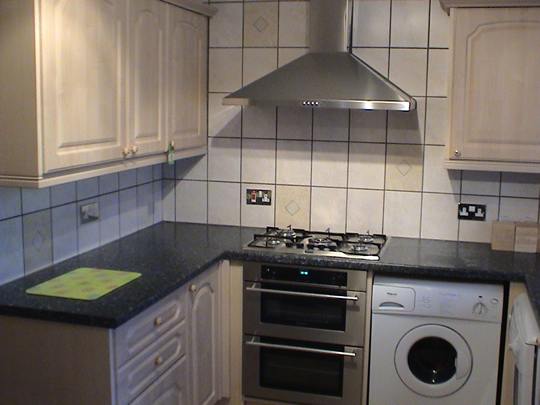 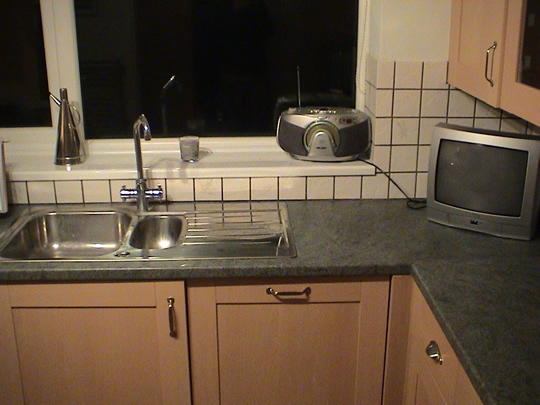 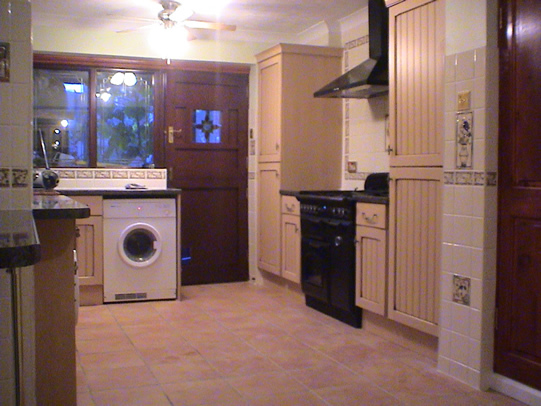 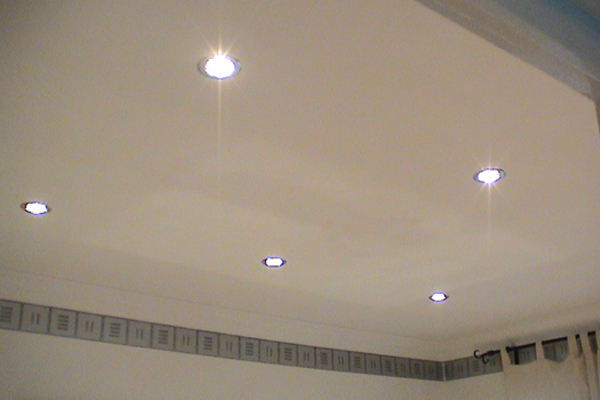 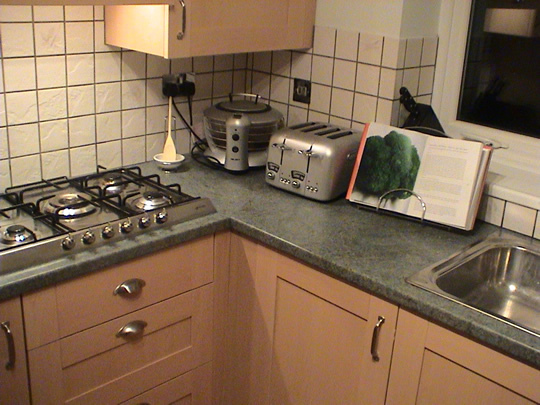 Our work is not complete until you are completely satisfied with our Southend kitchen fitters. We can provide you with a detailed design and planning service. 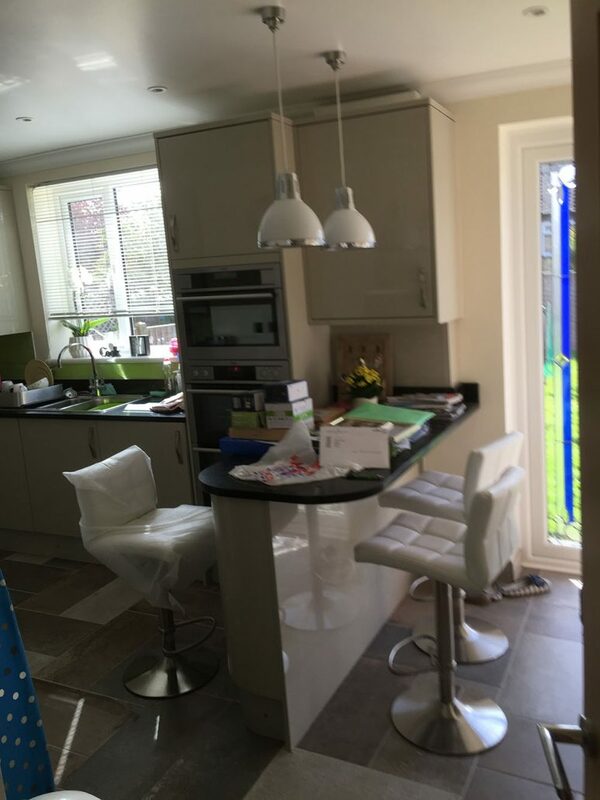 Our kitchen designers will come to see you and create a detailed plan for your future kitchen. The designer will develop a design that fits your needs while providing a professional opinion to make sure you know what is viable and what is not. 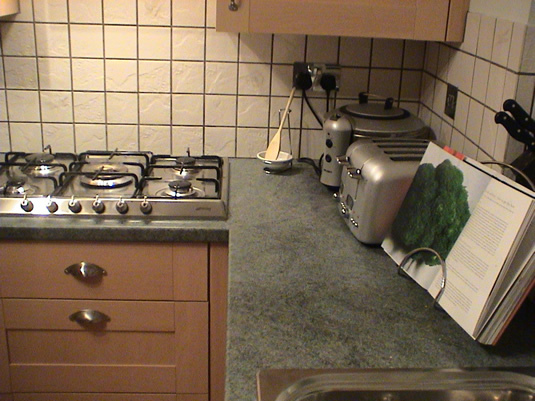 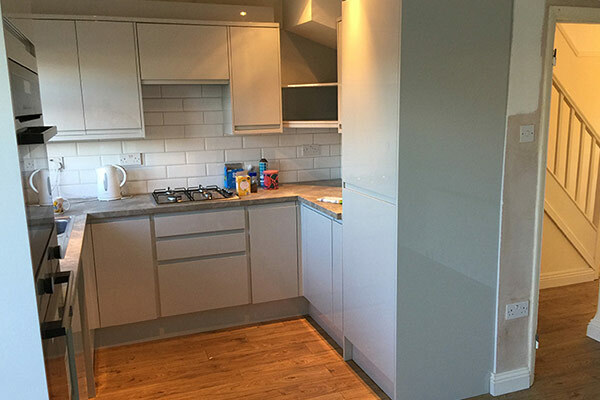 Our Southend based kitchen fitter can give you a detailed idea of ​​what your future kitchen will look like. 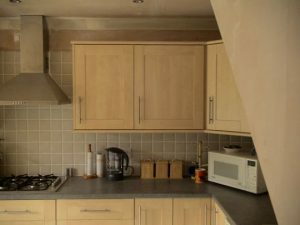 We can provide a variety of designs for your kitchen, which allows you to have a realistic idea of ​​what your new kitchen will look like. 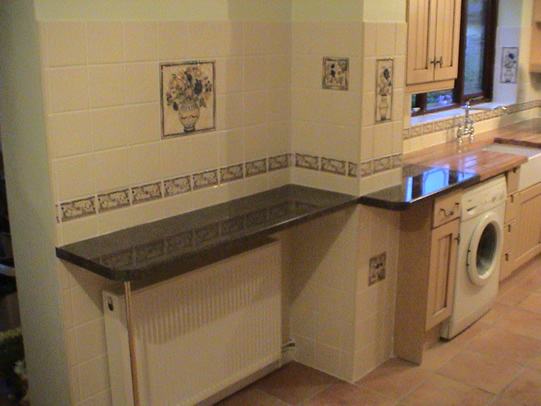 Our kitchen installers will adjust the kitchen of your dreams to the highest standard. Getting a kitchen expert to supply and present your new kitchen is imperative. Out of all the rooms in the house, the kitchen is a standout among the most vital, you need the surprise factor and extraordinary comfort. 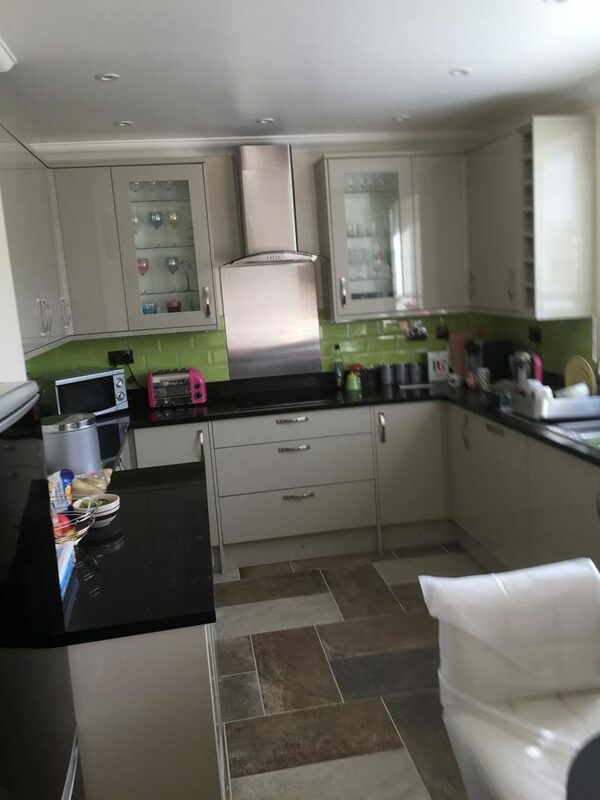 An exceptional Southend On Sea based kitchen fitter will have the ability to deal with the necessary arrangements for you. When choosing a kitchen fitter, you must use someone that is suitable for you to build a relationship to create the perfect kitchen with the best quality fittings and fixtures. Many people choose inexperienced kitchen fitters in Southend, who don’t have what it takes to create the perfect kitchen for their client. 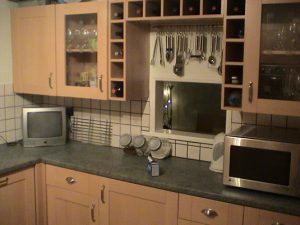 We however, have all of the necessary tools and skills to give you the kitchen of your dreams. 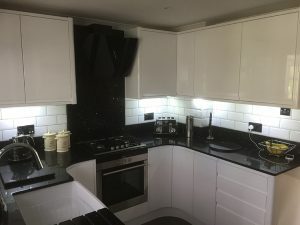 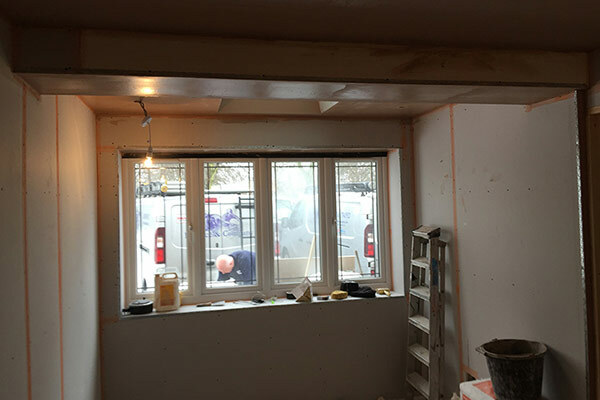 We have hundreds of happy customers and a book of images to show you of where we have been employed as a kitchen fitter & designer for a client in Southend on sea, so you can rest assured that you are dealing with very experienced kitchen fitters. 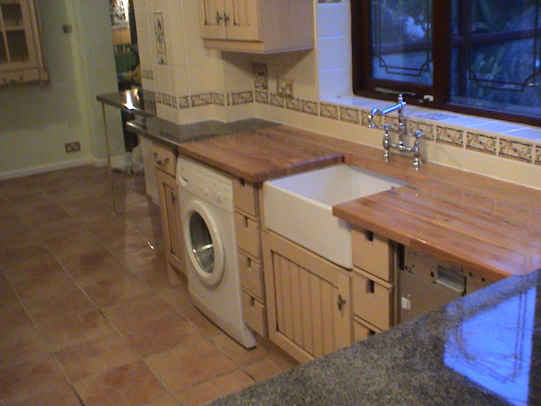 Contact our kitchen design office today for a free quotation for all of your kitchen fitting needs.